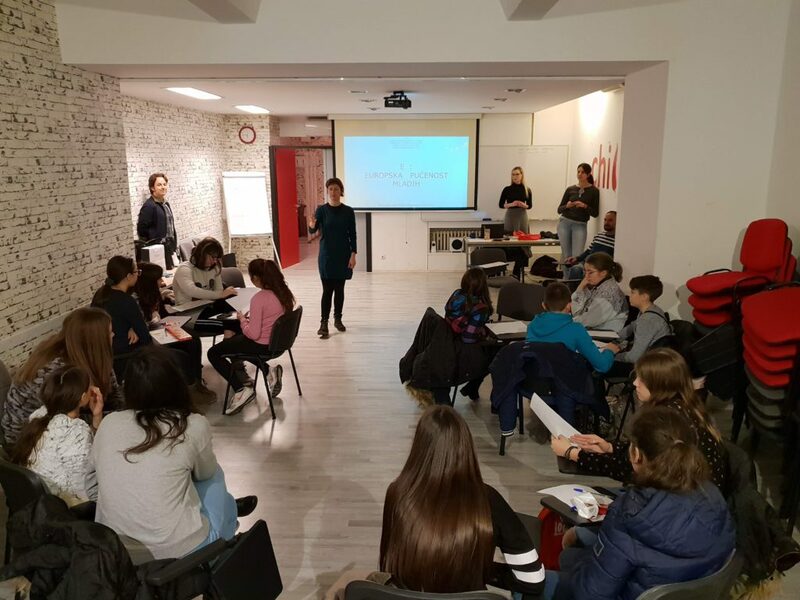 The GEAR School Exchange was organized in Zagreb and Ljubljana from December 6-8 2018. 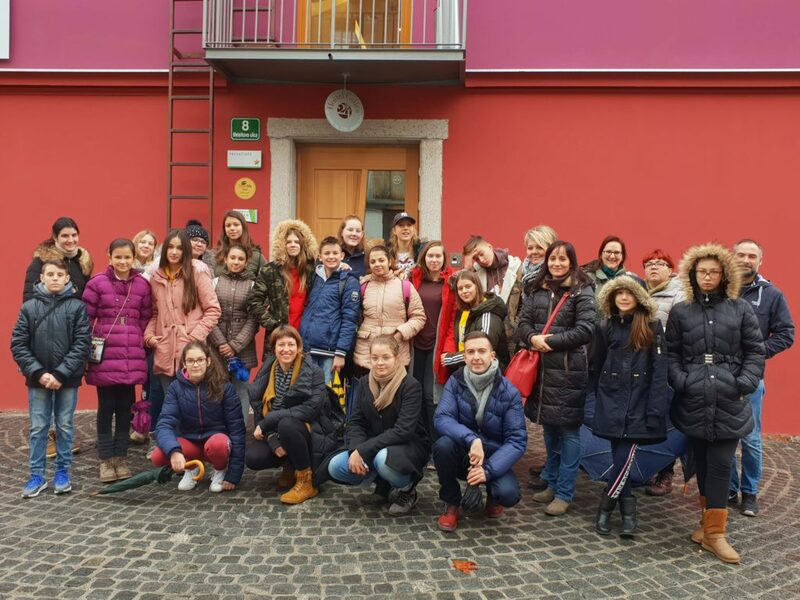 Students and teachers from partner schools Dalj Elementary School and Siniša Glavašević Elementary School Vukovar visited Zagreb on the first day of the exchange. 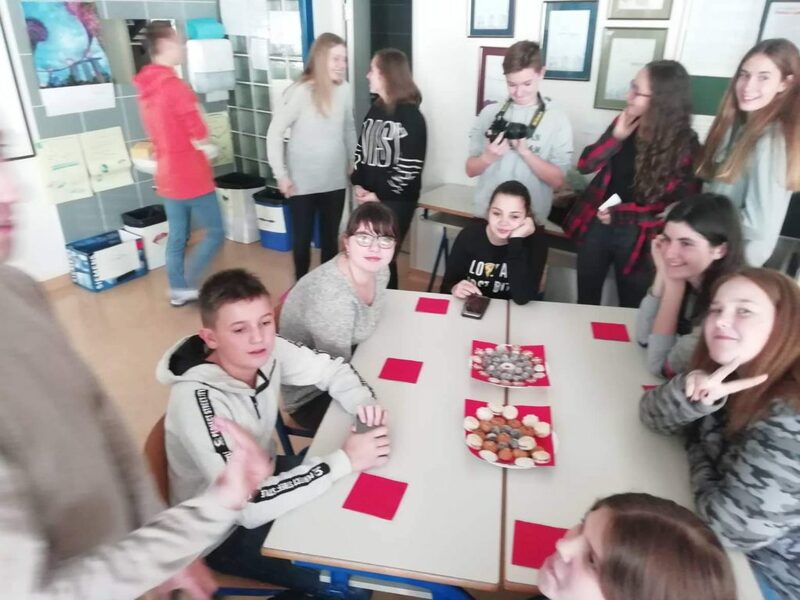 After a visit to Croatian Parliament, where students met with two parliamentary representatives and had an opportunity to ask questions that concern them. 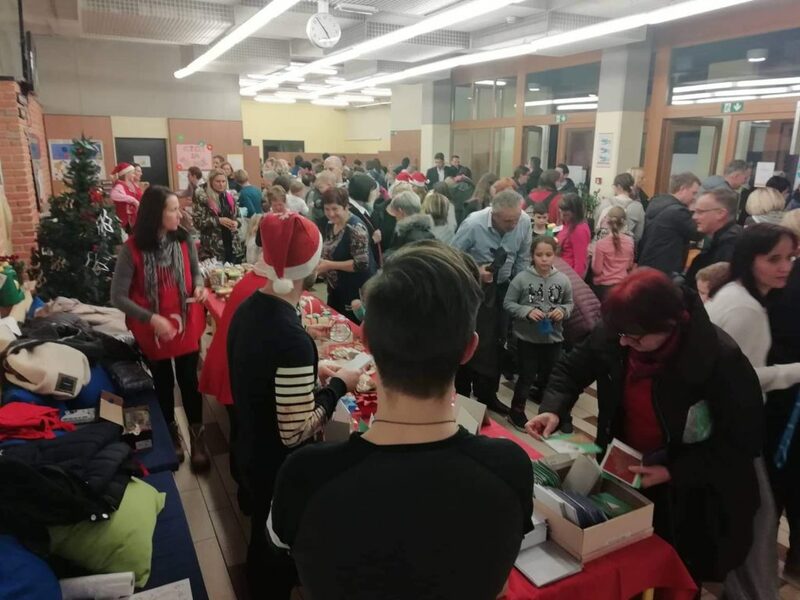 Afterwards, they participated in a Workshop on European Union literacy organized by GONG, and then enjoyed Advent in Zagreb. 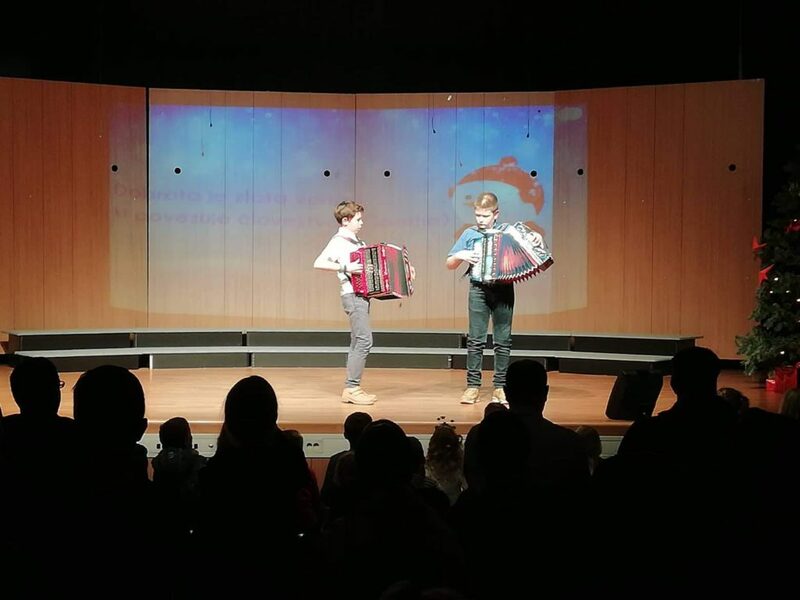 The following two days were spent by students and teachers spent in Ljubljana, Slovenia, hosted by two primary schools: Brezovica pri Ljubljani and Bičevje in Ljubljana. 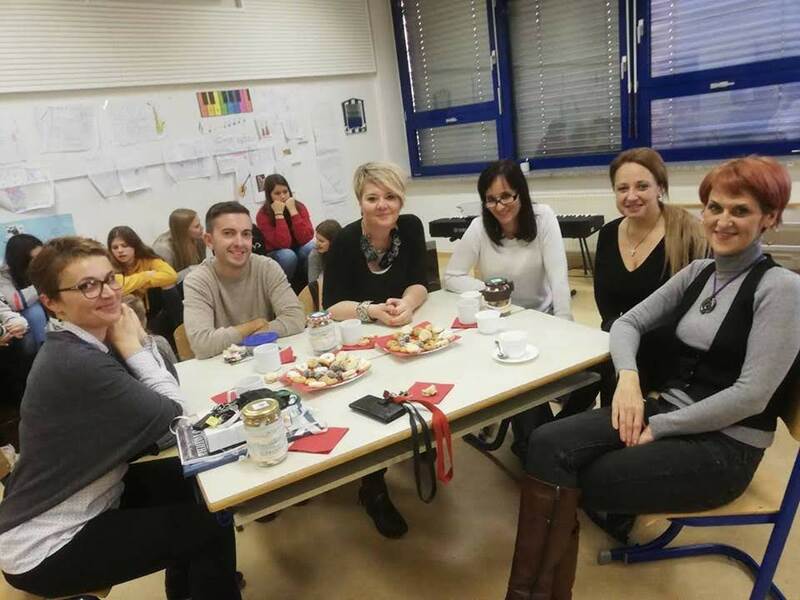 Students and teachers had the opportunity to get to know each other, present their schools and projects on intercultural and civic education and participate on workshops on stereotypes and prejudices. After the hard work for the day was done, they were also able to enjoy in sightseeing of beautiful Ljubljana.